Join Justin and Simone the Canucks on today’s episode of This Great White North for your chance to win tickets to see Destroyer, Jennifer Castle, and KEN Mode when they come through town next week. We’ll also get you the latest news on upcoming shows in town, including some brand new additions to our concert calendar. Plus, we’ve got new music by West Nile and some favorites from the mid-2000s, like The Lovely Feathers, Meligrove Band, and The Mark Inside. 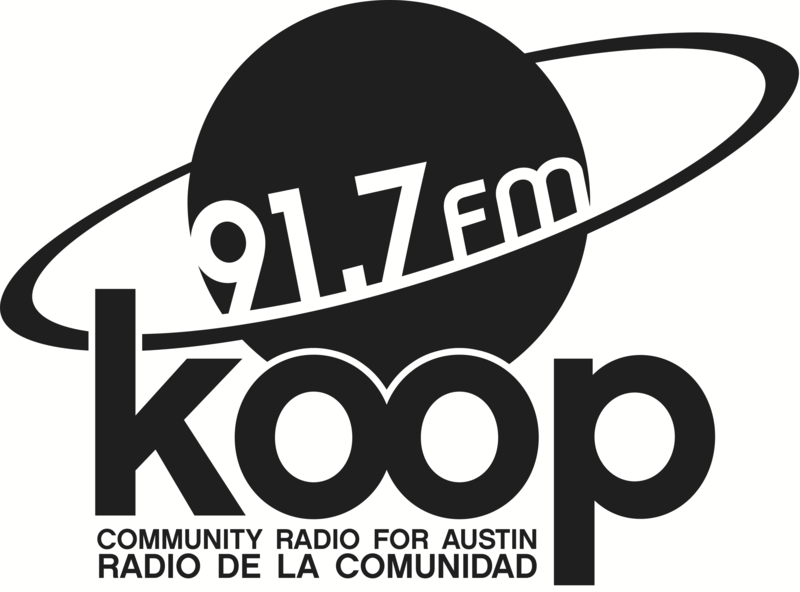 All that and more is coming up today at 4:30 PM Central on This Great White North, broadcasting independent Canadian music every week on KOOP 91.7 FM in Austin and streaming live online, worldwide, at KOOP.org. The drumer from The Mark Inside is now playing guitar and singing in a 3 piece band called Old Code.